I’ve been using cleansing oils for 22 years now — specifically the ones from shu uemura — and my skin is healthy. I don’t break out, my skin is smooth, and I truly attribute this to using the cleansing oil daily. I’m such a fan, the shu uemura cleansing oil has appeared in many of my articles, including this one on their 50th anniversary, this one on sachets, this one for our 2018 beauty awards, and even this one on choosing just one beauty brand to live with. Last month at the SK-II pop-up, the machine scanned my face and my skin age is apparently 33 (I just turned 41). I was told the results were very good. And again — I believe it’s because of the shu uemura cleansing oil. Mr Uemura created the world’s first cleansing oil 52 years ago, and today it’s an entire category on its own, with every major brand pushing out their own version of it. Even shu uemura as a brand now has six variants of the cleanser. The one I love best is the original yellow bottle — the high performance balancing cleansing oil advanced formula. It’s the successor of the very-first cleansing oil by the brand, and I love its smooth, medium-weight texture and fresh rosemary scent. Earlier this month, shu uemura launched a new formula for their brightening variant — blanc:chroma lightening & polishing cleansing oil. I tried it for the first time last night and I dare say, this might be my new favourite! Usually after using any of the shu uemura cleansing oils, my skin is clean, soft and smooth. But with this new variant, my pores also looked smaller, and my skin tighter! However, my skin did not feel tight at all… it just looked tighter. Just when I thought shu uemura had the ultimate cleansing oil, they impress me again. 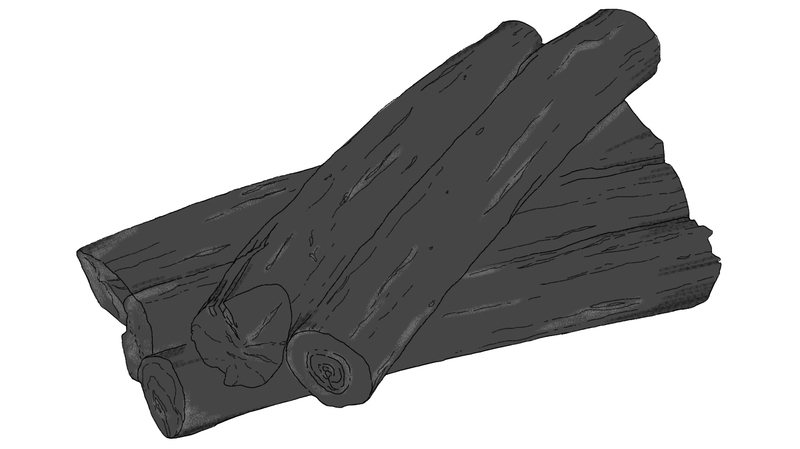 The new key ingredient in the updated blanc:chroma cleansing oil is binchotan (備長炭), also known as Japanese charcoal. I don’t know how they did it, but they’ve formulated the charcoal into this cleansing oil, and resulted in a clear liquid. The charcoal is said to attract and absorb impurities — just like a super magnet — resulting in a deep cleanse. And you know what… my skin did feel very clean. Cleaner than when I use the other cleansing oils. The magic is when I woke up the next morning and saw my skin looking extra fresh! Pores looked small, skin felt soft and was smooth. Nothing in my skincare routine changed except for the cleansing oil… so could that be the reason for nicer skin? I can’t say for sure, but I think so. What I did also like about this new cleansing oil is the scent. The press release says it’s a new botanical fragrance with notes of bergamot, lemon and cedar wood. It has more of an “essential oil scent” compared to the other cleansing oil formulas, and I actually like it. Just good to know as well, the other two main ingredients in this new formula are bilberry (an exfoliant), and tea ferment (apparently prevents production of yellowish proteins in the skin so helps to even out skin tone over time). If you’ve never tried a cleansing oil before, I’d say this is an excellent one to start out with since it polishes while cleaning — and you’ll likely see immediate results. This might just be the conversion formula consumers need to switch to a shu uemura cleansing oil. All I can say is, once you’ve started and seen the benefits, you won’t stop. 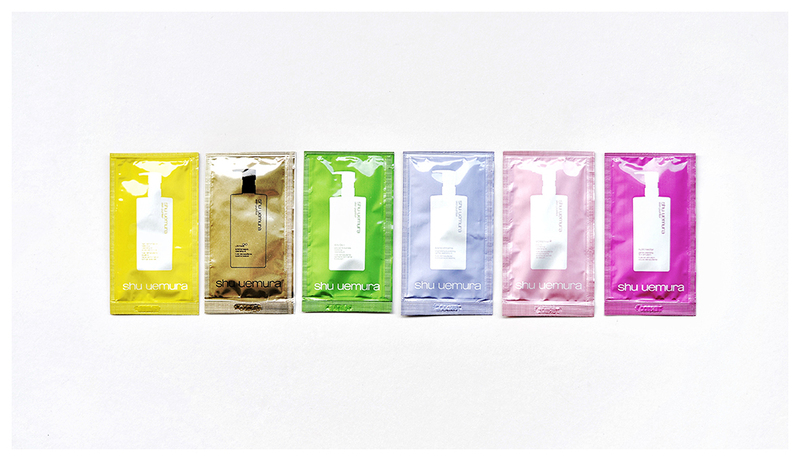 If you want a sample, the shu uemura counters and boutiques have sachets of all the cleansing oils (just ask nicely). Another piece of advice — buy the larger size (450ml) because it’s better value for money. Sephora x Moschino Releases New Collection Inspired by… Office Supplies? Cannabis Sativa Seed Oil in Makeup and Skincare — Legal or illegal? A regenerative cream with overnight results? This New Fragrance Might Just Make Your Mermaid Dreams Come True!